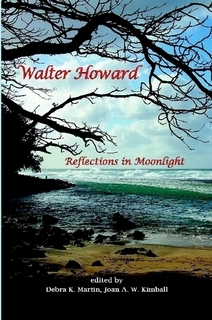 There is something old-fashioned and sage-like in Walter Howard’s poetic voice. 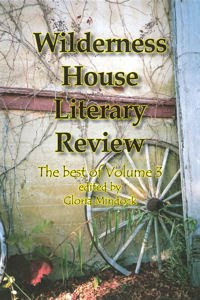 I can imagine him reading from a mountaintop -- with the raging elements a backdrop to his words. Howard is a learned man-- and has been an academic for many years-- but his poetry is in the tradition of a true romantic. He uses nature and emotion to find spiritual truth. He embraces beauty-- with all its allure, but is not afraid to reveal its frightening and dark side as well. In 1999, Marjorie Harvey published a collection of her “One Voice” columns from the Littleton Independent. 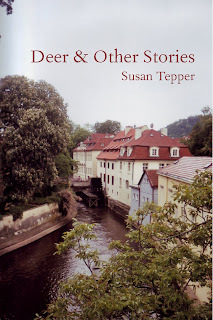 In the last few years, she began to select new columns for a second volume, but she was too busy writing, having fresh experiences, and growing seriously old to concentrate on a second book. It took two hospitalizations and entering hospice care to focus her attention. In the last two months of her life, although often confined to her bed, she made the final column selections, edited them, and wrote the introductory material. Frances Metzman has found the secret of presenting a mood in a short story with the sparest amount of words. 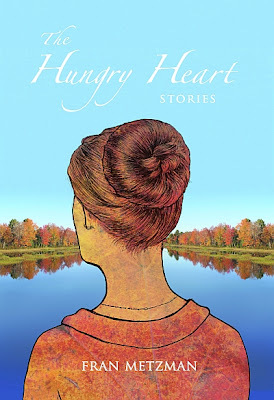 Her short story collection, The Hungry Heart, contains insights into behavior, empathy, suspense and the subtle psychological interplay between people. 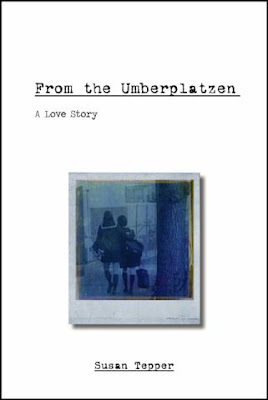 We fall in love with Metzman’s characters and forget we are reading finely crafted fiction. The author has a rare gift to draw us in and make us root for the protagonist. These short stories deal with age-old relationship dilemmas. 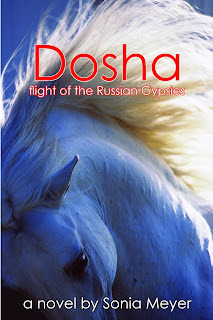 The general thrust of these beautifully-written, creatively imagined stories is to examine both the basest and the triumphs of human emotions. Metzman’s sure hand brings us into a fully realized world leavened with humor and passion. 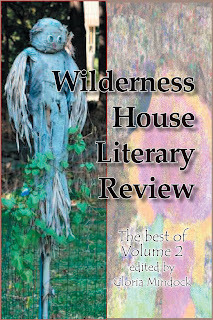 Available November 9 2010 at a fine book store near you. tribe and her horse to freedom in the West. Sonia Meyer fled the Nazis with her parents when she was 2 years old to live in the woods of Germany and Poland with partisans and Gypsies. There her father taught her to throw hand grenades using a wooden darning egg. They lived in the woods, in abandoned houses, in fields, in isolated excursion inns and barns, always dodging the German and later Soviet armies who hunted them relentlessly. 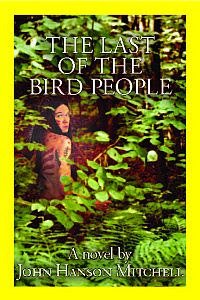 Shortly after the war Sonia and her family returned to Cologne Germany where she foraged for food with a band of Gypsies camped nearby. Press Kit for Sonia Meyer. "Pub Sheet" for interested retailers. 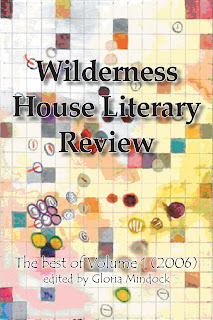 The Wilderness House Literary Review was formed out of the desires of a group of writers and poets to create an online journal for their works. As promised this is a print summary of the best of volume 1.